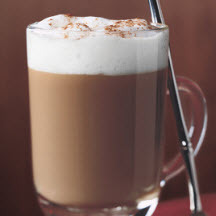 CooksRecipes has quality, kitchen-tested recipes for diabetic-friendly coffee beverages and drinks that you can count on for accuracy and deliciousness. 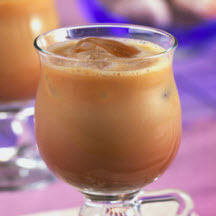 Refreshing and decadent coffee shop drink that's easy to make at home. 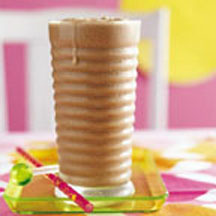 Same great flavor as the original recipe, but 61% less calories and no fat per serving thanks to the sweetener and fat-free milk used for this decadent tasting beverage.